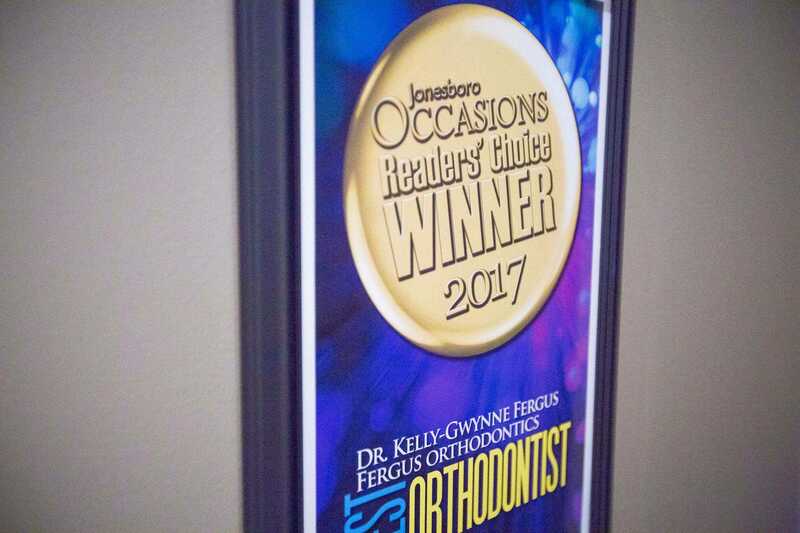 The Best Braces in Jonesboro? We Think So! 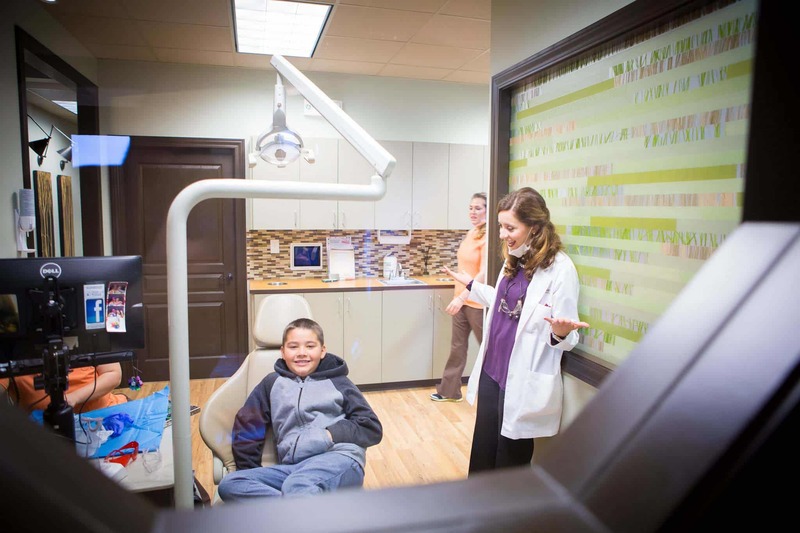 Not Just Braces — Caring For Patients Is Our Passion. 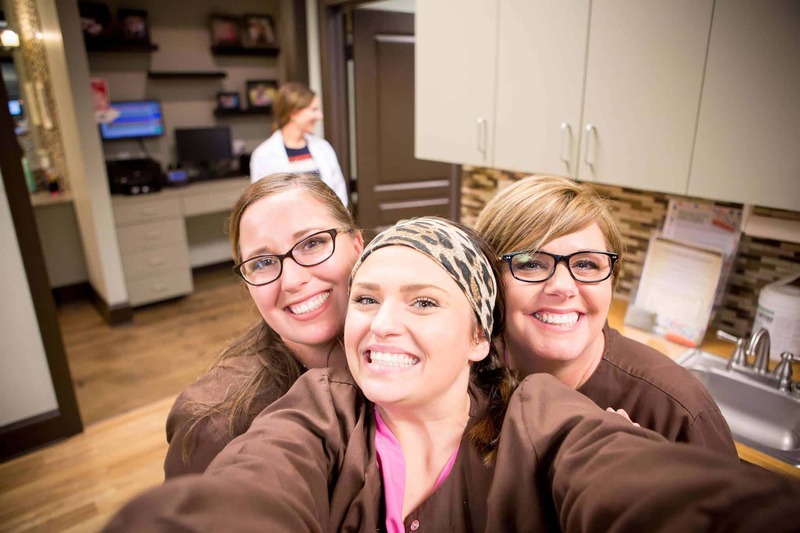 We believe there’s so much more to great care than just beautiful smiles. That’s why we love what we do. 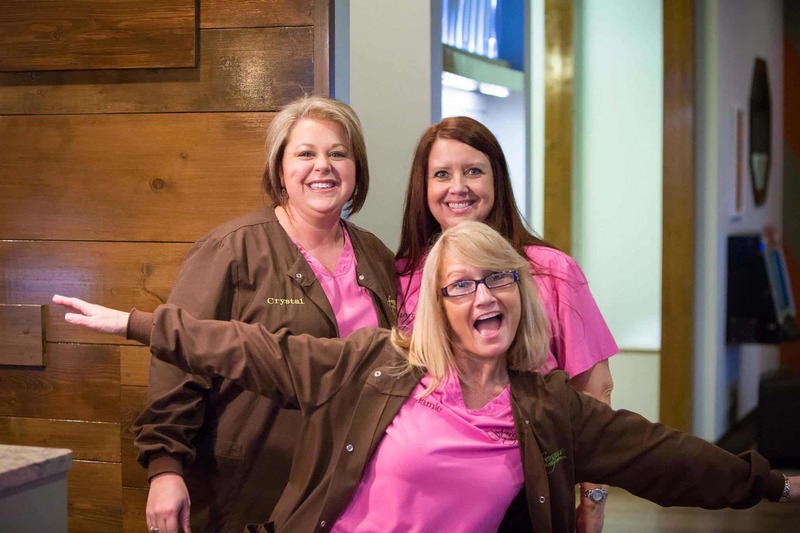 From start to finish, all of us at Fergus Orthodontics want to make your whole experience comfortable, timely, and stress-free. We Believe In Family. That’s why we Value the Jonesboro Community! We want people to be treated right, and to know that we actually care about their lives, not only about their smiles. We are invested in the whole person when you are a part of our family. There’s no obligation during your first visit with us. We want you to have a great experience whether you’re at one of our offices for an appointment or not. That’s why your first time with us is free. 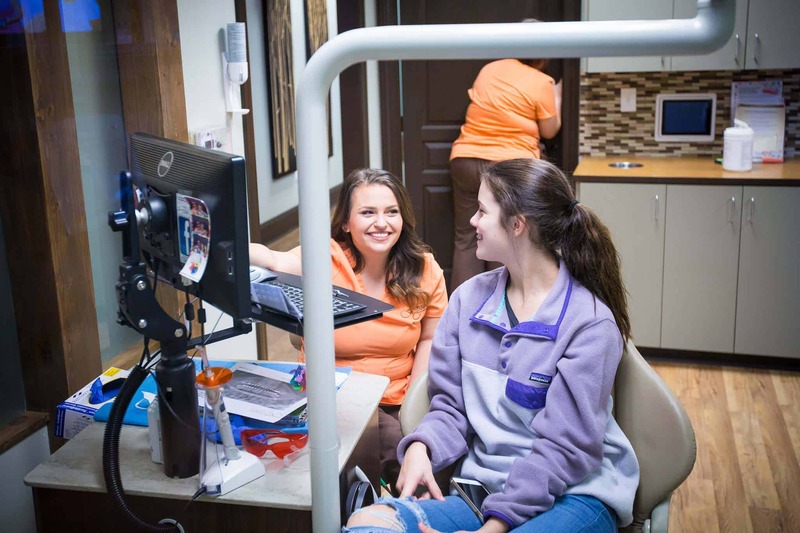 There shouldn’t be any hurdle for you to find out if braces are right for you or someone in your family. Learn more about your first visit. 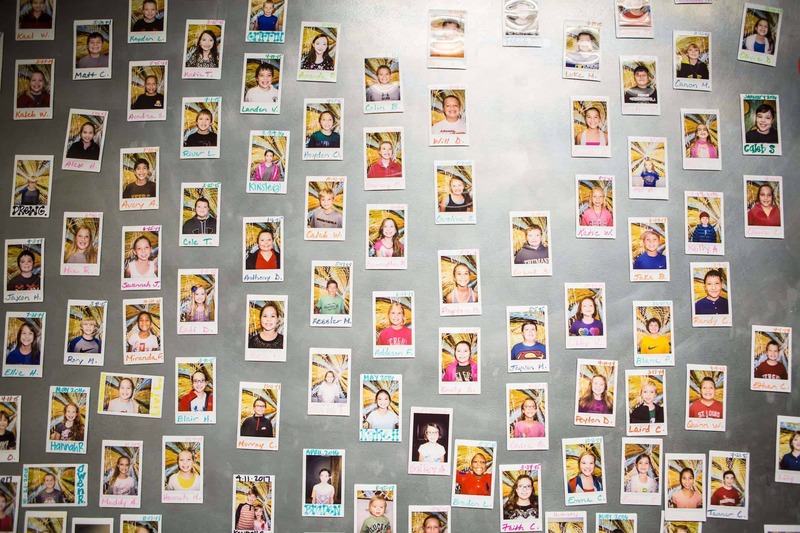 We welcome family members of all ages: Kids, Teens, and Adults. 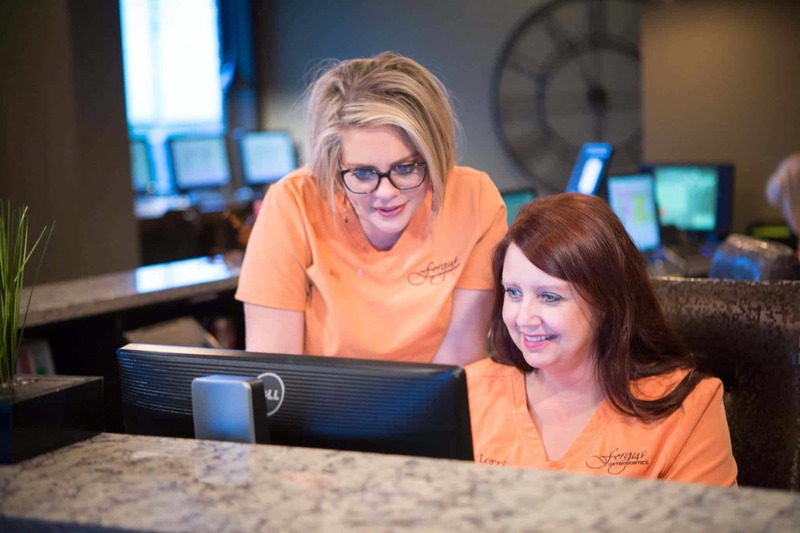 When a patient becomes a part of our practice, we feel a responsibility to the entire family. Making you feel comfortable means that everyone in your family is comfortable. That’s why we started the Family Care Program. It should be easy for the whole family to have great smiles. 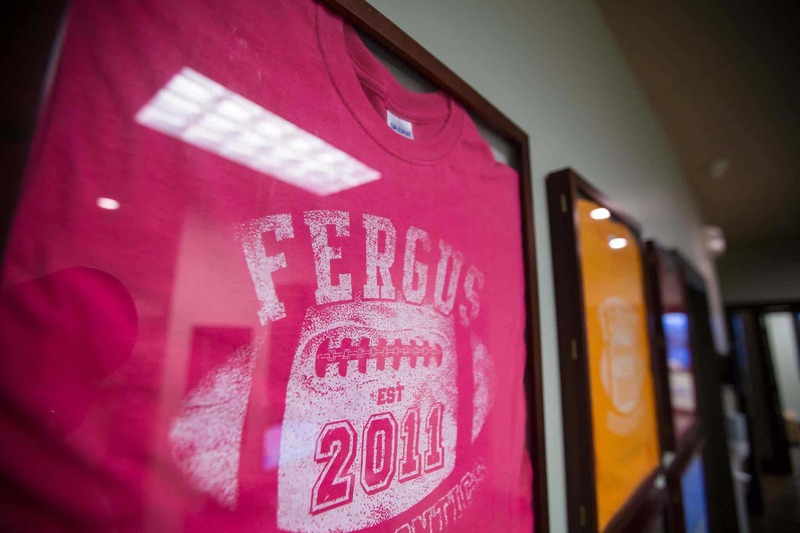 The Fergus Orthodontics office was designed with the whole family in mind. It’s not just for those in treatment. Come enjoy a cup of coffee, free wifi, TVs, and games for the kids!